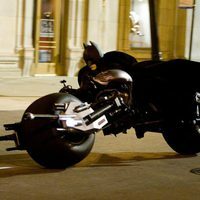 Although the streets of Gotham had never been so safe, Batman can not dismantle the mafia that dominates the town, and finish with all the corruption neither, that is even in the police, by himself. But to clean the streets of Gotham once and for all, Bruce Wayne will have the help of the police lieutenant Jim Gordon, and the new prosecutor, Harvey Dent, who is treating criminals with a heavy hand for the first time. 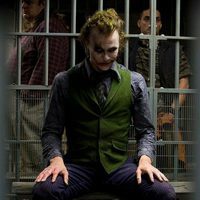 When this triumvirate seems to have found the formula, a strange character with a painted face, the Joker, who unleash chaos and take these three characters to the limit. They must decide how far they are willing to go to catch the Joker. 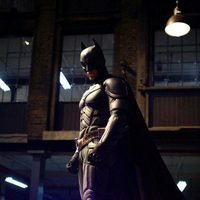 Batman must decide if he should stay being Batman, or if he becomes to the dark knigh. 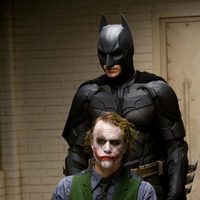 Write your own 'The Dark Knight' review.